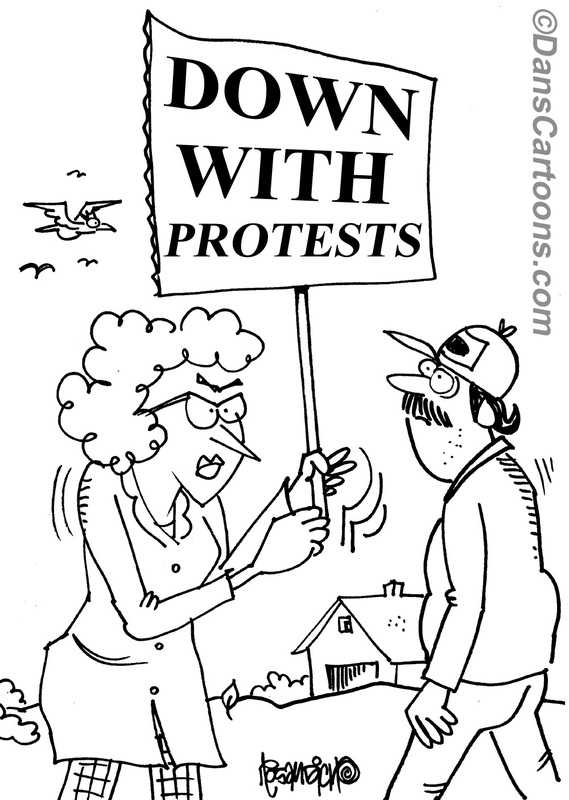 Protest cartoons featuring protesters are readily available for your usage. I’ve gathered many of my favorites for your convenience and you can reprint them in your next print ad to advertise your upcoming event. 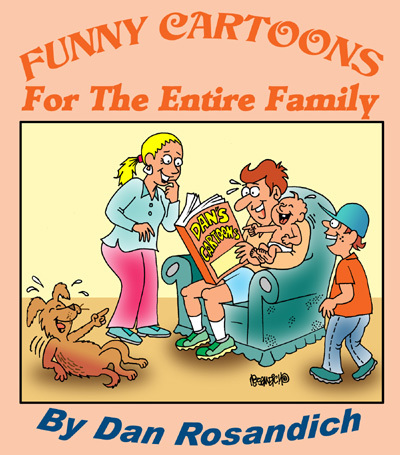 I can change or edit the text on the signs which appear in these cartoons so they are targeted to your audience. Let me know the exact wording or text and feel free to ask any questions! I can be reached anytime at the email address on my contact form, or just use the form itself. A fast response is guaranteed if you need a price quote based on a customized cartoon. Cartoons can be modified for your project and edited if needed. When clicking the descriptions above, licensing information for reprinting any cartoon of interest based on your intended usage appears along side that cartoon. Fees to license cartoons are easy and simple to determine. Perhaps you need color added or the gag line changed, contact me and I’ll provide a quote based on your intended usage. 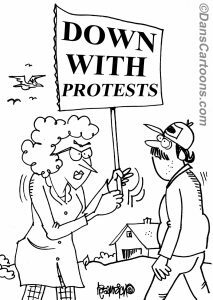 Thank you for visiting and keep my illustration services in mind if you need custom protest cartoons!